Growth by Design recently created a brochure for ActionCOACH to better display the different services they offer. 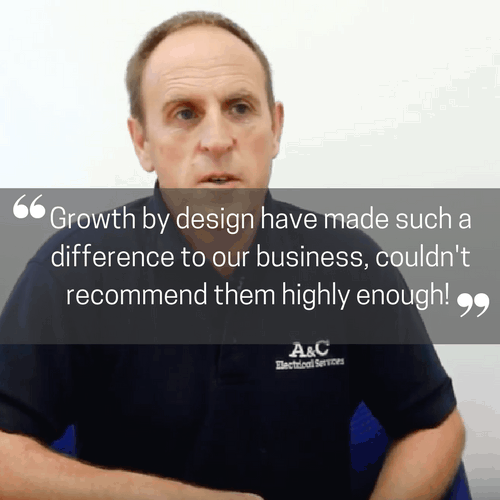 We worked closely with Tim to ensure that he stood out from the competition whilst also in keeping with the company franchise branding which Tim wanted to link to but not totally rely on. We also helped him with the business cards and are now moving on to support their digital marketing presence. 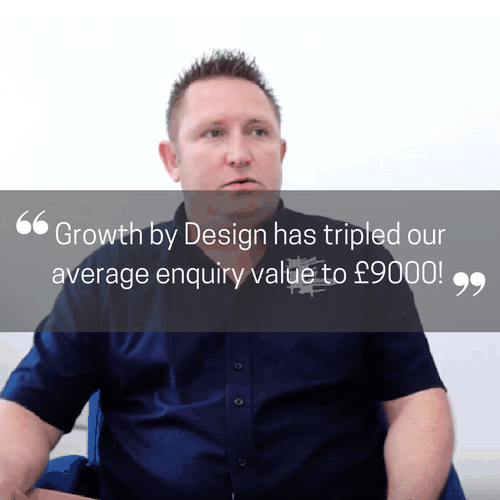 Watch this video testimonial with managing director Tim Rylatt to find out about their experience of working with us.